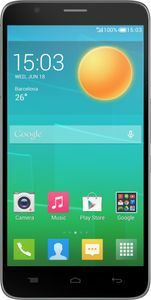 Alcatel is a French telecom equipment company that was purchased by Nokia in April, 2016. 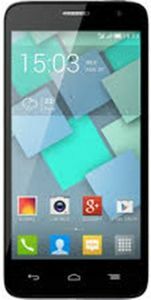 Alcatel mobiles are available for below rupees 5000 and 10000 in India from online and offline sellers across India like Flipkart, Amazon and Snapdeal that sell them at slightly varying prices. 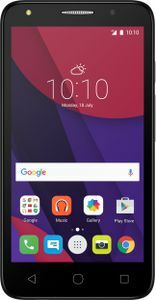 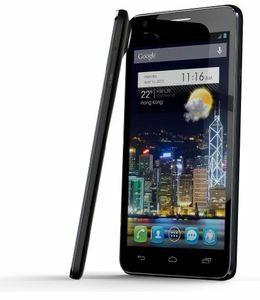 The easiest way to find the lowest selling price of Alcatel mobiles in India is to consult an Alcatel mobile price list that lists prices and sellers, model specifications and user reviews. 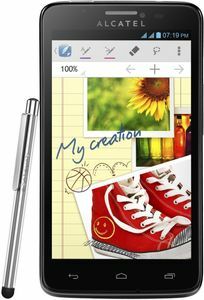 The quick-view layout of the pricelist comes with mobile images that can further aid in choosing the right phone.